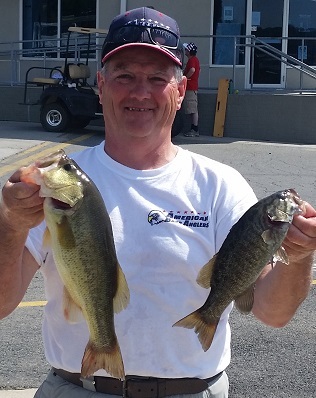 Mike Piccolo wins Division 9 Championship and AOY. 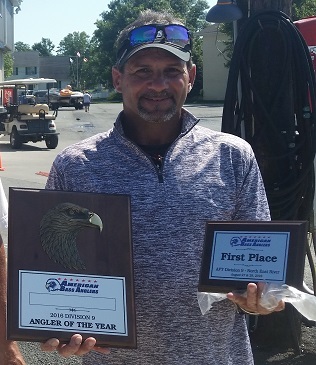 Joe Ciamaichela Jr wins COY for the forth time in a row. 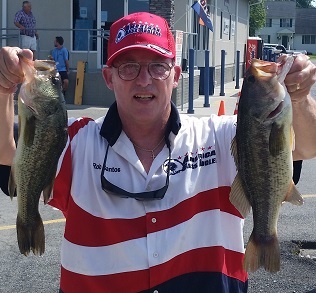 From Pennsylvania Division 9, August 28, 2016 - Mike Piccolo wins Division 9 AFT tournament on the North East River, and Division 9 Angler of the year. 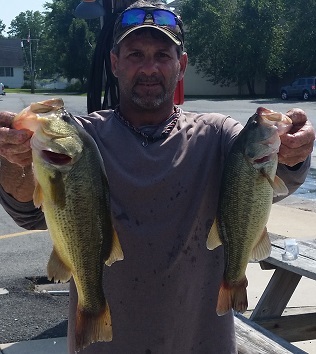 Running out of Anchor marine in MD, he caught 8 bass weighing 24.59 pounds. 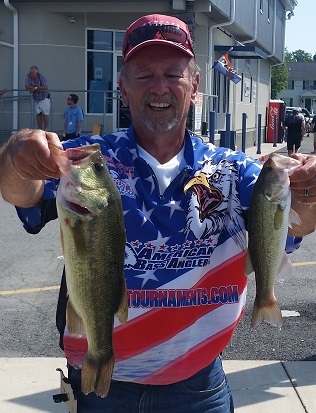 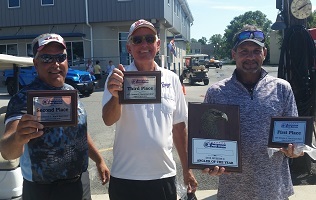 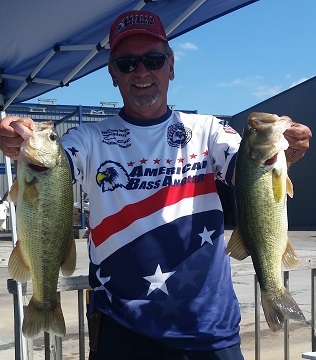 In second among these AFT competitors, Mike Tenaglia caught 8 bass weighing 15.69 pounds. 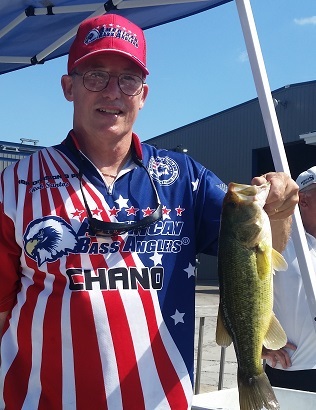 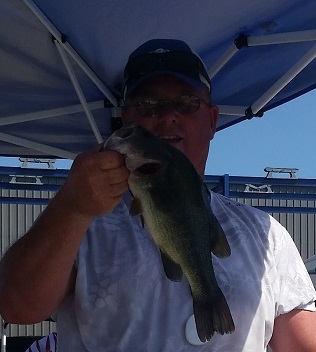 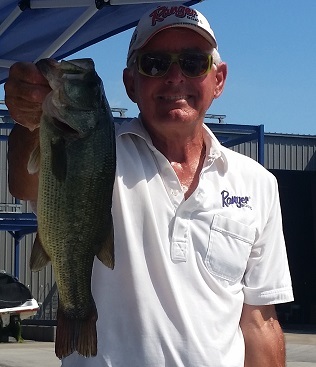 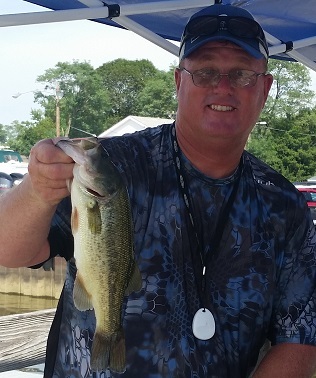 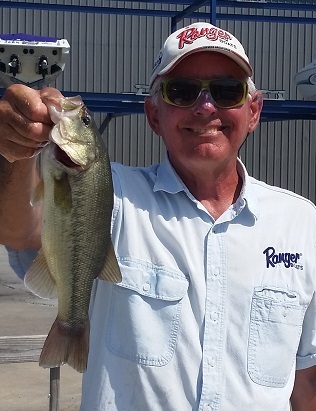 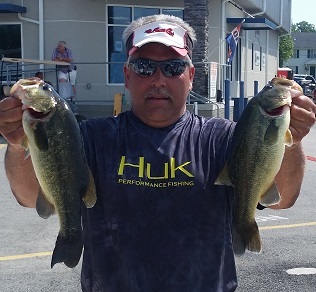 Taking third place,	Rich Przybyl caught 6 bass weighing 13.06 pounds. 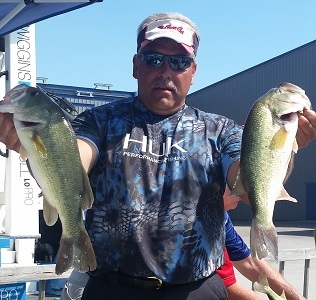 In fourth place, Den Budzitowski caught 6 bass weighing 12.15 pounds. 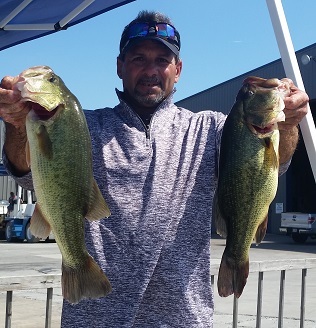 Rounding out the top five Rob Santos with 6 bass weighing 9.46 lbs. 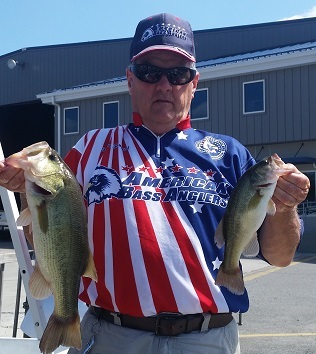 The Big Bass award went to Mike Piccolo with a 4.20 lb largemouth.